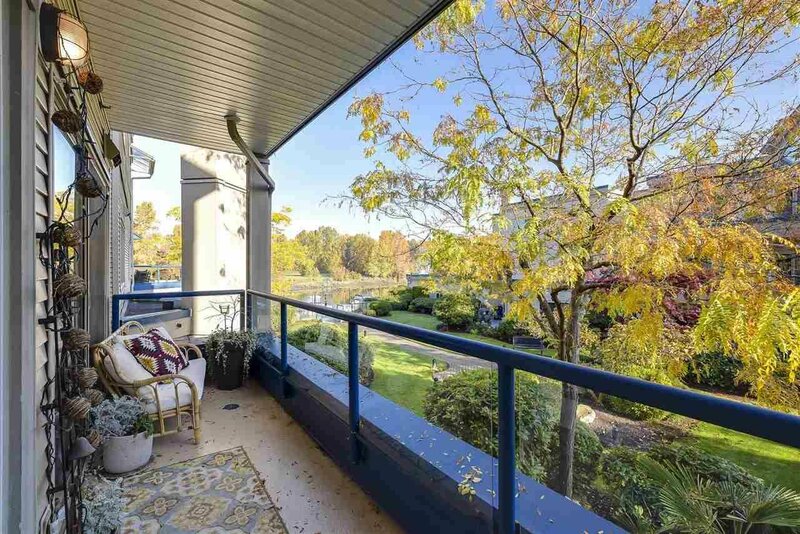 River West Show Stopper!!! 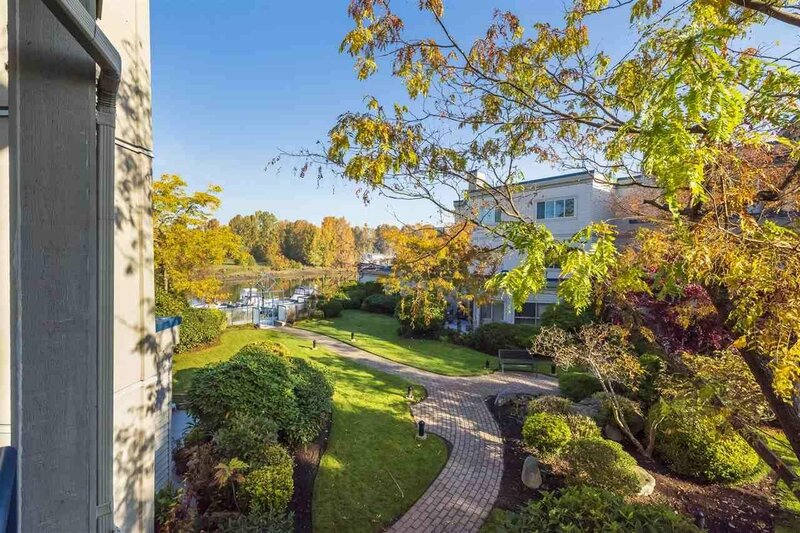 Stunningly updated 1,242 sq.ft, 2 bedroom, 2 bathroom condo with river views. 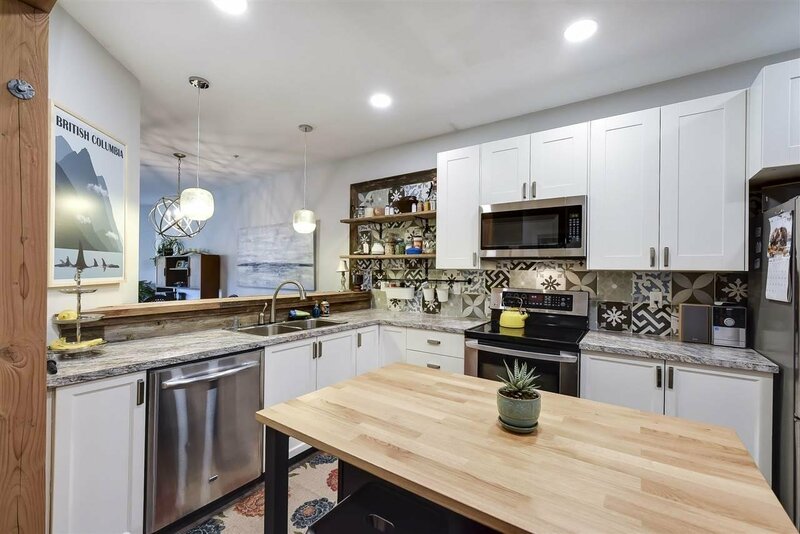 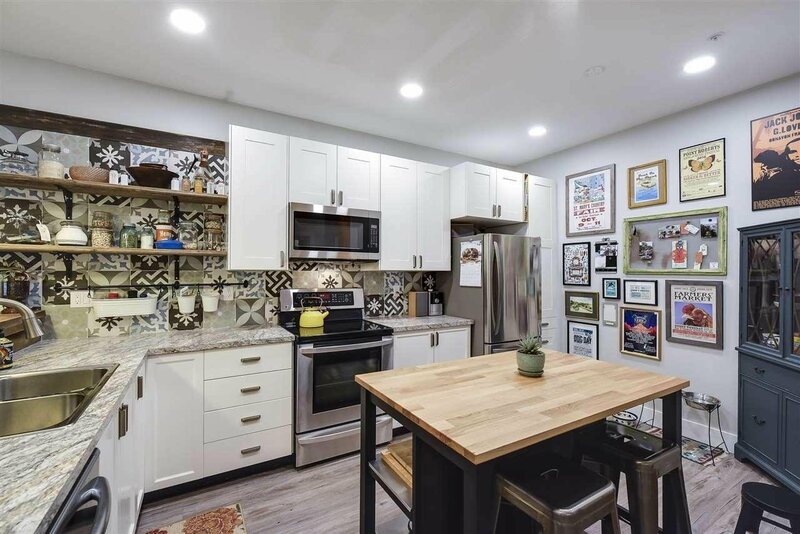 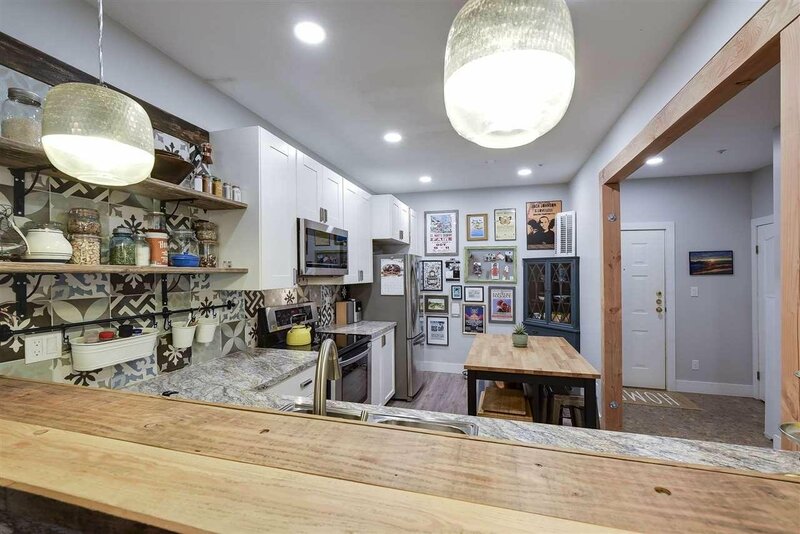 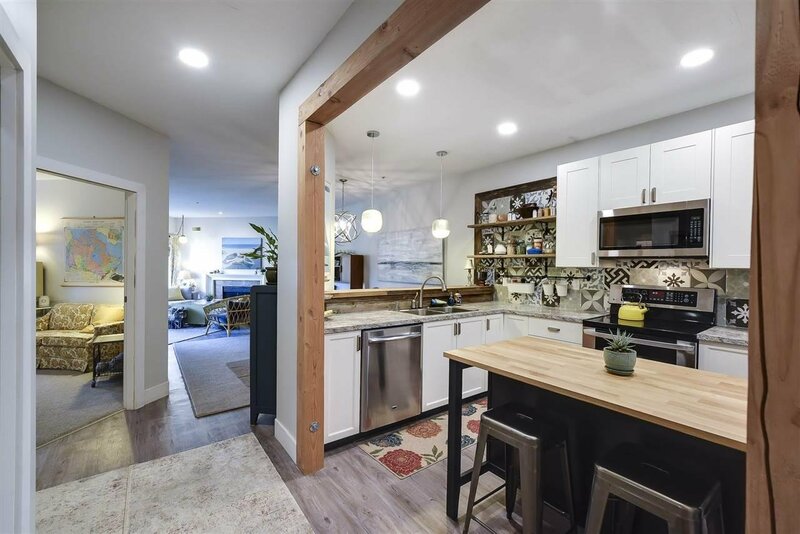 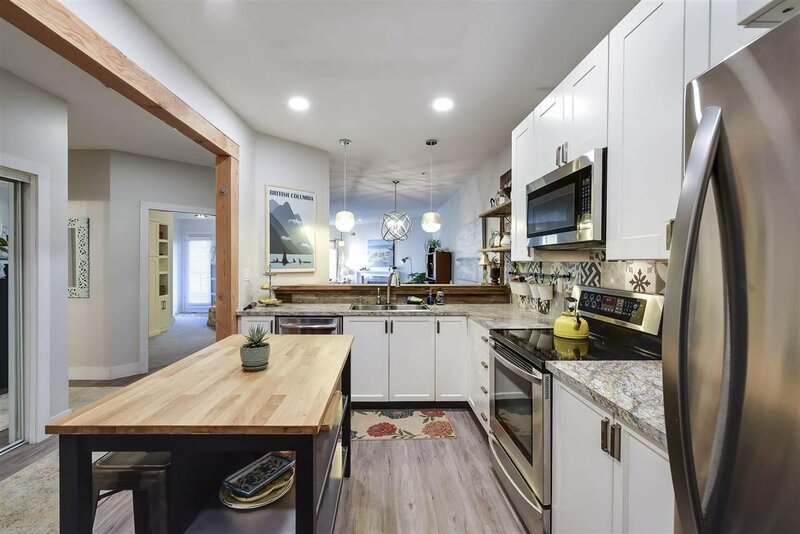 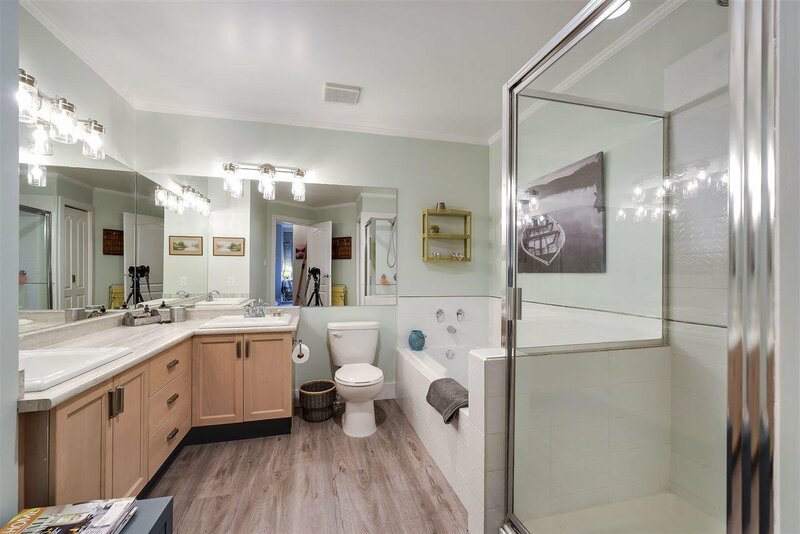 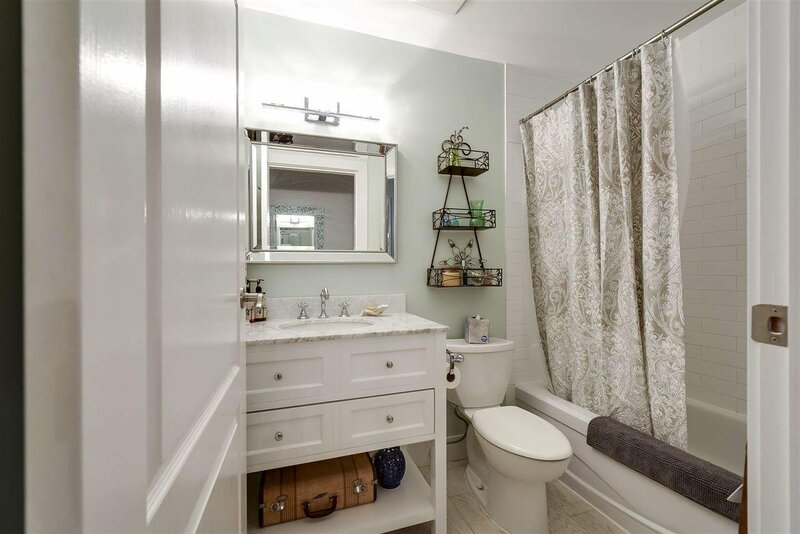 Almost everything has been done including new flooring, new kitchen & appliances, interior paint, renovated bathrooms, trimwork, lighting fixtures and more! 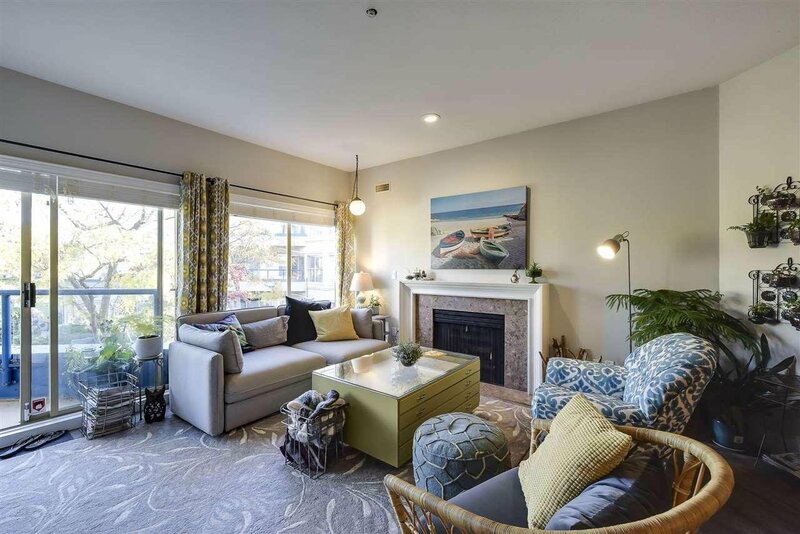 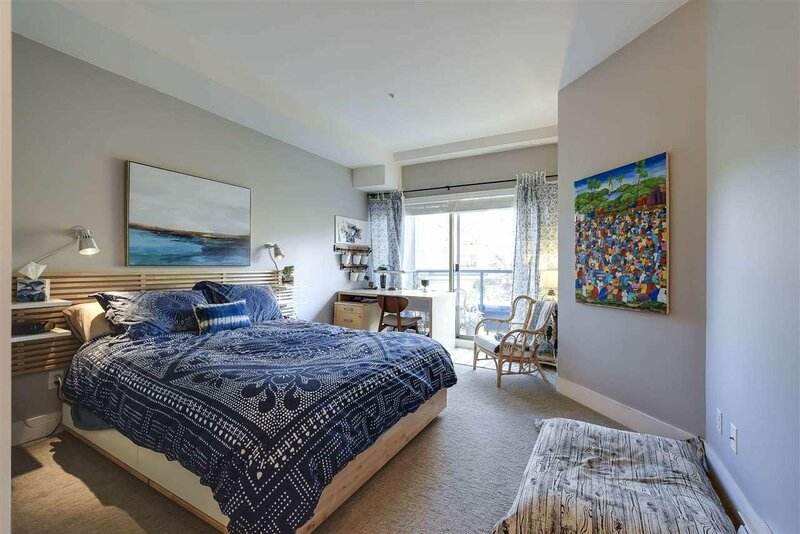 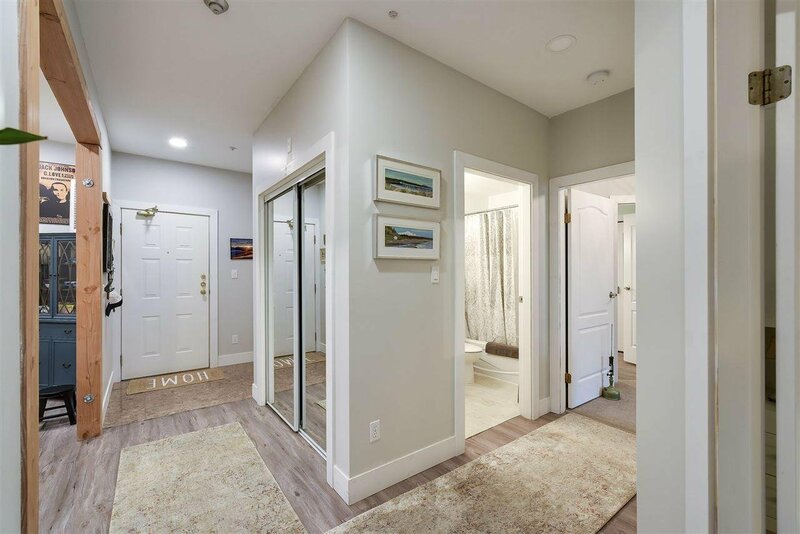 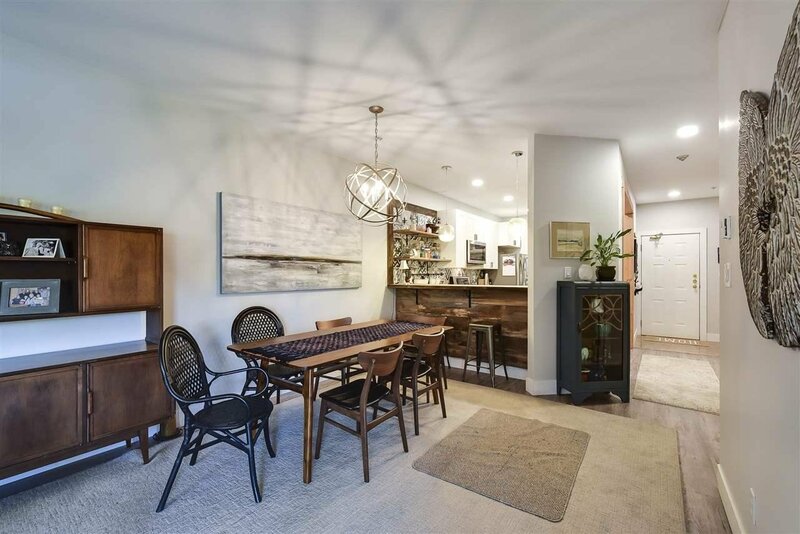 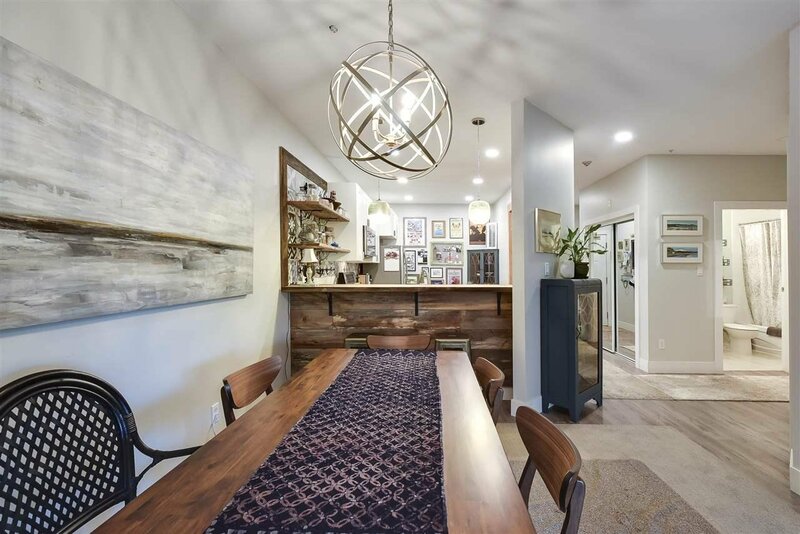 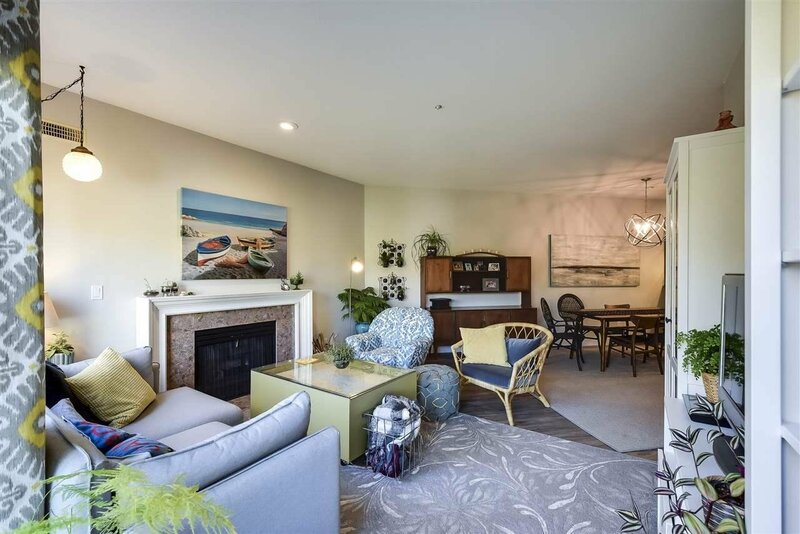 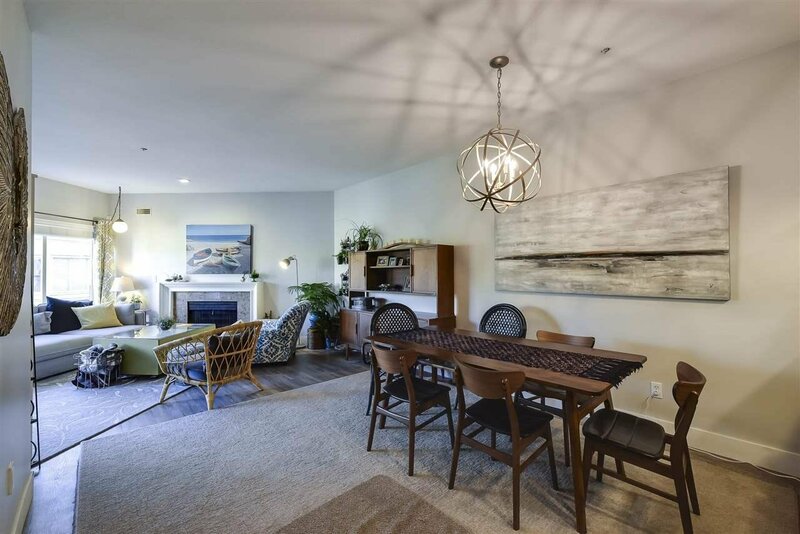 This unit features a large master bedroom with walk-in closet and spacious ensuite w/ soaker tub, a bright, oversized sundeck overlooking peaceful courtyard and river and room for guests with a custom Murphy bed in the second bedroom. 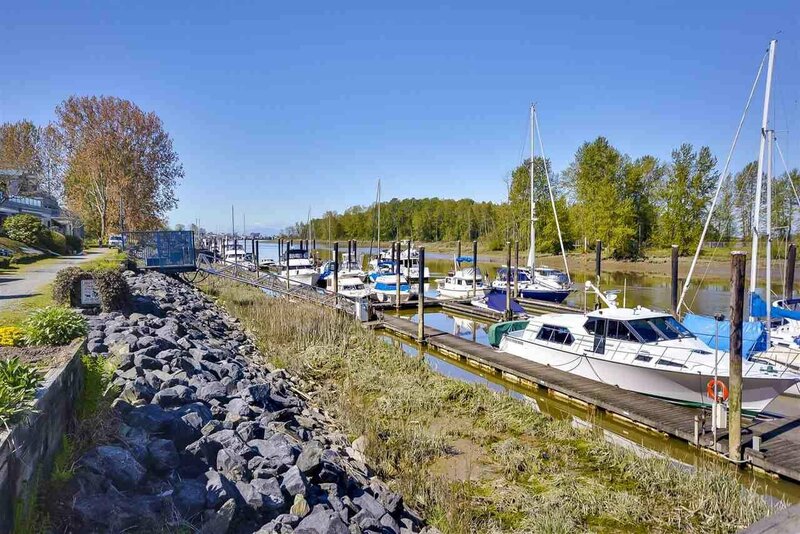 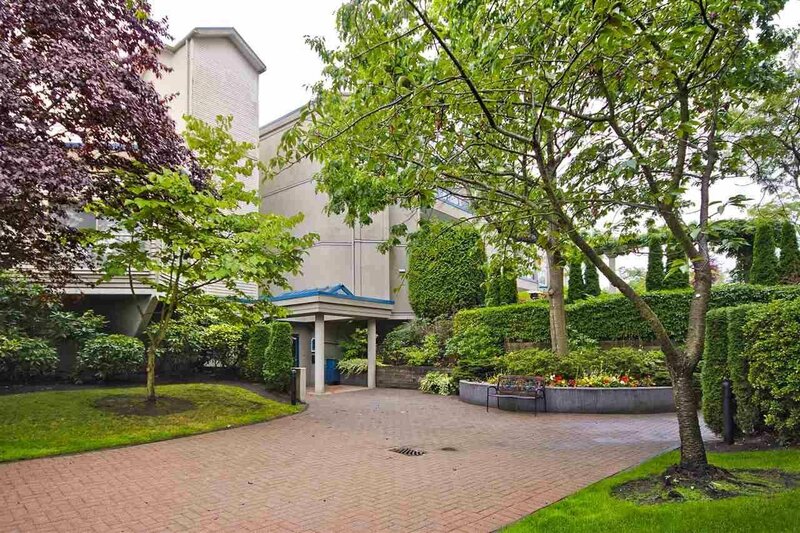 Unbeatable location just steps to Ladner Village and all local amenities. 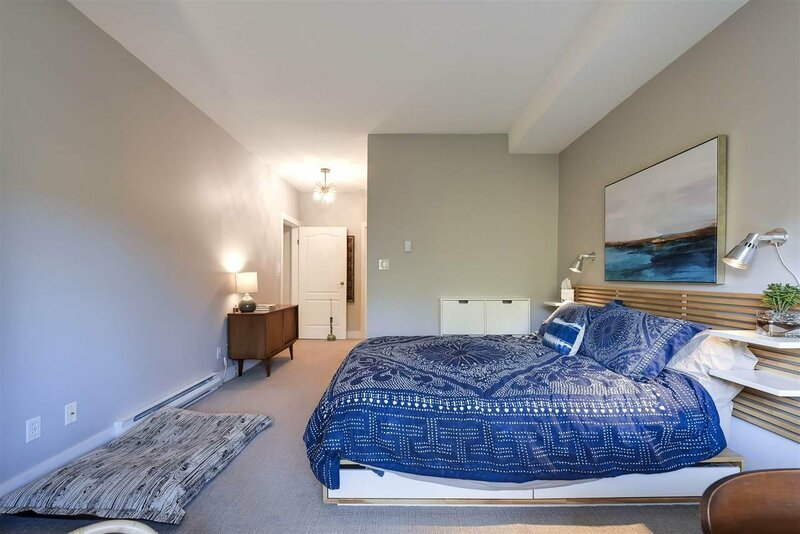 Quiet & safe 19+ building that includes use of a large fitness room, hot tub and wood working shop. 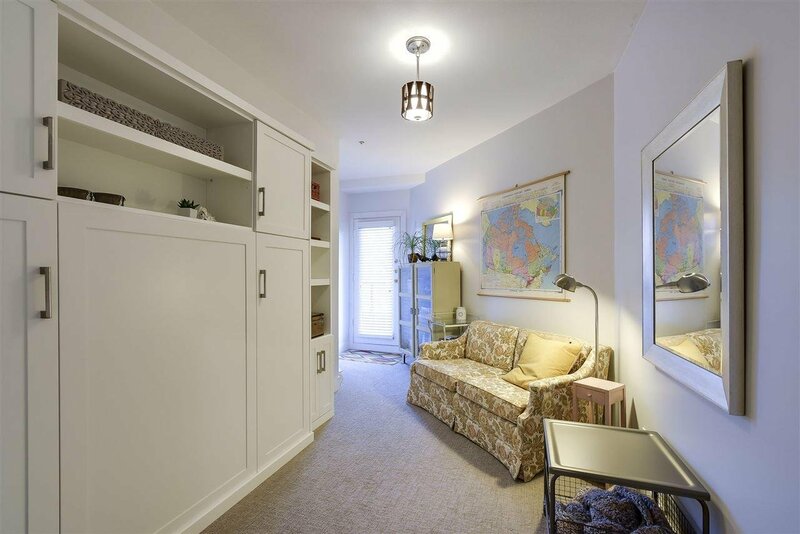 1 parking space and huge, private storage locker.